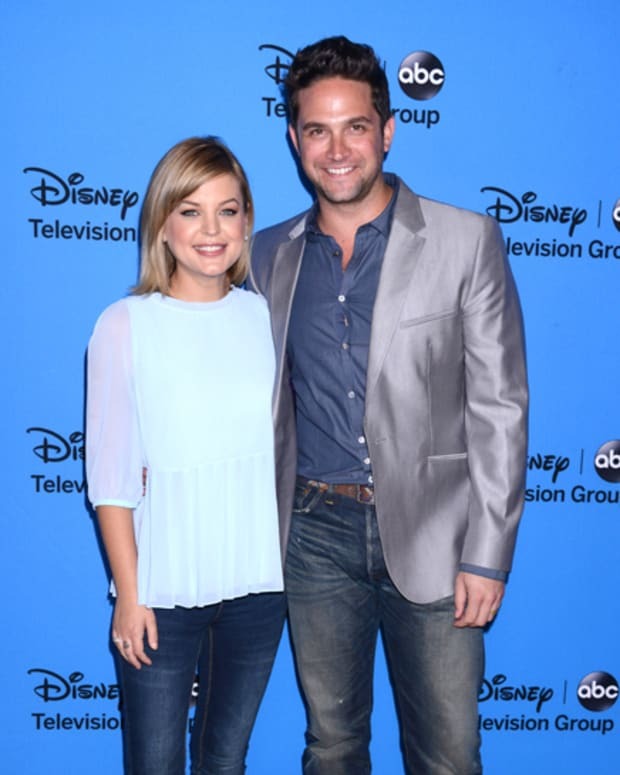 Maxie’s pregnancy is almost over on General Hospital and she is in for some major drama, according to what Kirsten Storms shared with TVLine. Check out more details at TVLine. First Impressions: Kirsten Storms Returns as Maxie on General Hospital!